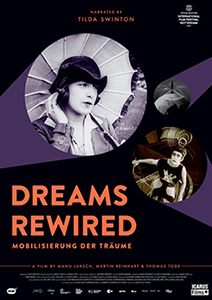 DREAMS REWIRED traces contemporary appetites and anxieties back to the birth of the telephone, television and cinema. 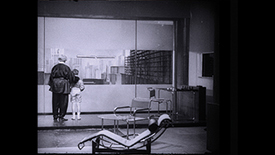 At the time, early electric media were as revolutionary as social media are now. The technologies were expected to serve everyone, not just the elite classes. Human relationships would become stronger, efficiency would increase and the society would be revolutionized… But these initial promises were very different from what new media eventually brought to daily life. Auteur filmmaker Bill Morrison brings to life a new cinematic record of World War I.